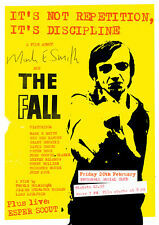 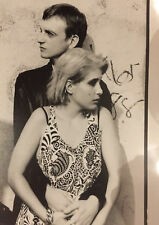 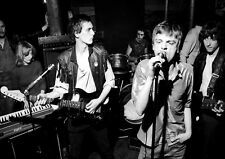 Reproduction "The Fall - Infotainment", Poster, Album Cover, Size: 16" x 16"
FALL POSTER. 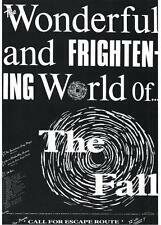 Wonderful and Frightening World of the Fall. 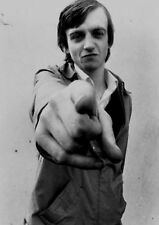 Mark E Smith. 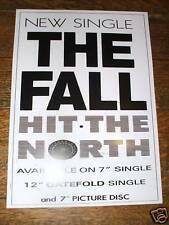 Reproduction "The Fall - Imperial Wax", Poster, Album Cover, Size: 16" x 16"
Reproduction "The Fall - Grotesque", Poster, Album Cover Art, Size: 16" x 16"
Reproduction "The Fall - Slates", Poster, Album Cover Art, Size: 16" x 16"
Reproduction "The Fall - Extricate", Poster, Album Cover Art, Size: 16" x 16"
Reproduction "The Fall - Levitate", Poster, Album Cover, Size: 16" x 16"